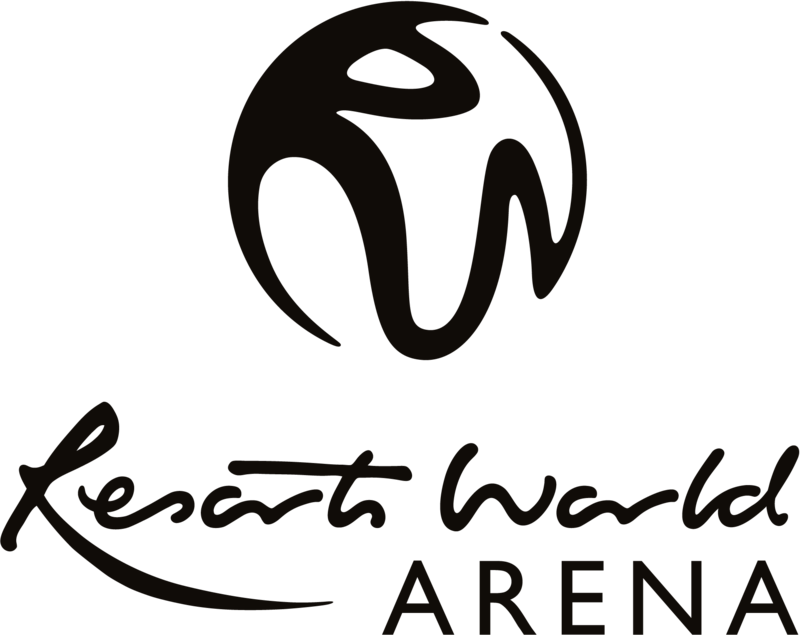 The UK’s Most Successful Live Act, Take That, are set to bring their fans yet another unmissable live experience to the Genting Arena, when they hit the road in 2017 with Wonderland Live. For the first time ever, Gary, Mark and Howard will perform in the centre of the Arena floor, giving fans a truly unique and memorable experience like never before, performing brand new material from their forthcoming studio album, Wonderland, as well as their much-loved classics. Take That are renowned for their incredible live shows and for pushing the boundaries of live production, having created some of the most memorable stage shows in UK music history. The Wonderland Live Tour will be no less spectacular!